Introducing CEO of KaibaCorp: HOLY GRAIL GET! Oh my GOD, I.. I have no words! ;__; never thought this day would arrive. The day I would actually get to hold my HOLY GRAIL in my own two hands. I've been dreaming about this for years and now it's finally here, I can hardly believe this is happening BUT IT SURE IS HAPPENING. MY LADIES AND GENTLEMEN, CLICK THE CUT. Sorry guys but we lost this lot. The wried thing is I placed a bid of 65,010 and the auction ended at 49,997 and Then I got a email from SMJ saying someone placed a higher bid then me and I was lost since I had more money? So I tried to place a bid but said it must be higher then 65,010 but I could not since that was my limit. Any ideas what happen? This the first time this happens to me. Also, we are still missing one or two payments for the Dat Hidden Charizard GA! I know one person was refunded for not following instructions, so we'd appreciate it if you paid again (if you haven't already) with also following the proper instructions my co-host danielsard2 has given. Click the pic to be transported to the payment post. Thank you. Little by little, I'm starting to get my collection in order... And I'm also finding more and more extra items I don't need. 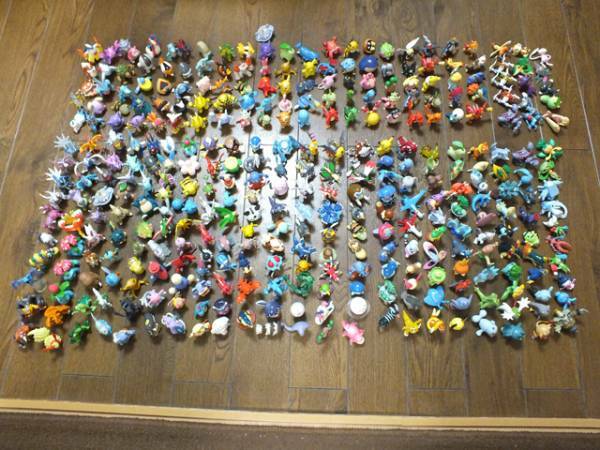 Even some duplicate Raichus, which is weird, how did I end up with so many x3 So it's sales time again! Some items are totally new, others have been sitting around for ages. Help me find them new homes! If you'd like to combine some more stuff, I still have so many Battrio coins left I just want to get rid of them. Which means big bulk discounts, go check them out! Most of the coins are now $1 each or 5 for $3. And I wouldn't mind other kinds of discounts either. 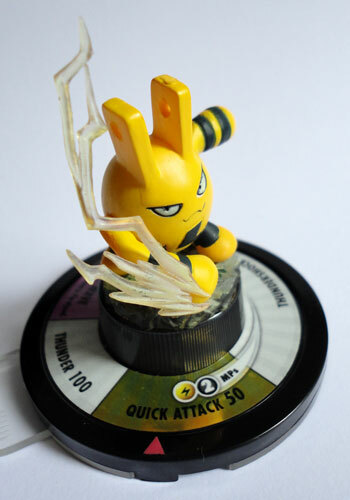 Also, feel free to ask for a free pokeball coin with any other purchase (might raise shipping though). So last night I was at my grandmas celebrating a family members birthday. After hearing/seeing so much of the eevee evolution things I've decided to let go one of my personal favorites in order to make room for the eevees. Just wanted to let anyone who was worried that I am ok. Hurricane wasn't as bad as they said it would be, but still, it was an adventure! Thank you so much to godudette for alerting me! I AM SO HAPPY! So minty, so gorgeous. 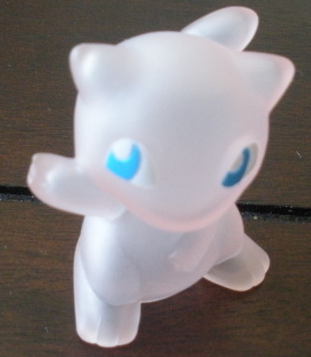 Also, any color gengar metal figures. I have gunmetal, copper, and gold. Any others, OH GOD. 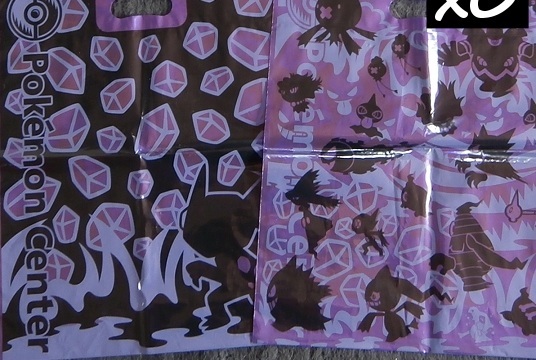 There are probably more Gengar items that I can't seem to remember, but I would love. 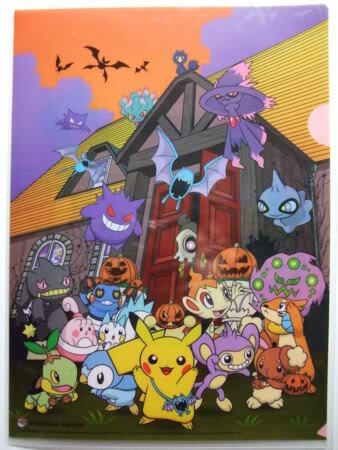 I also think I should dig all my gengars out of storage and display them in honor of our spooky holiday today. Pictures later/tomorrow perhaps? Update Sales Custom Post ! I update my sale post. I want to sell two tee-shirts I did for me, but I take the wrong size ! They are S size, for woman. (I'm actually sized M for American size). Gosh, it's been far too long since I've last been here! Browsing through reminds me of how awesome and friendly this place is...and also how jealous all of your collections make me, haha. Anyway, I'm in search of some merchandise and I'm hoping you guys might be able to point me in the right direction. I've become completely obsessed with these guys and I'm not sure why. All I have are some card sleeves, though I will be getting those lovely Banpresto figures when they come out in February. I'm looking for the badges and the charms that came in a box (can't remember the exact name). Sunyshore Mart had the charms but only sold them in blind boxes. Anyone know where I could get just Ingo and Emmet rather than spending loads on blind boxes? Or any other lovely merchandise I can lay my hands on? At Christmas I'm going to be meeting up with a long-time internet friend for the first time, and since his favourite Pokemon is Hitmontop I thought it would be nice to get him a plush of it as a present. I never realised just how rare Hitmontop merch is! 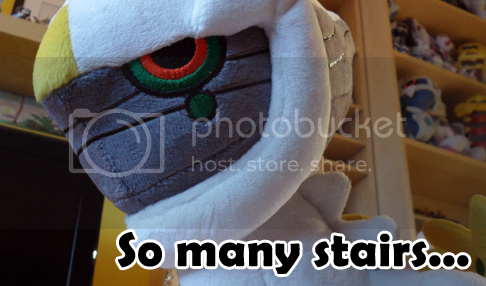 I've only found one place that sells a plush and it was prohibitively expensive. Any ideas where I could get one, or does anyone have one they'd be willing to sell? ^ Picture is from eBay, let me know if you want it taken down. ^__^; This is the one I mostly want. I'm sooooo happy :) i finally got elekid!! 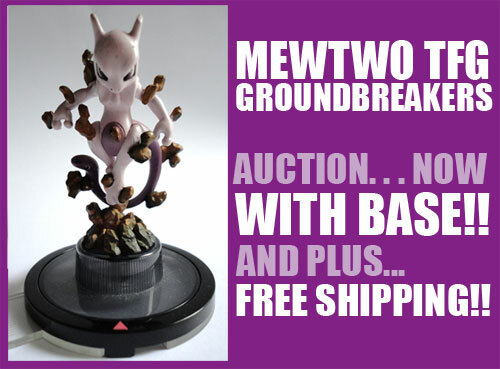 And finally, i up grade my mewtwo tfg groundbreakers auction that ends this saturday. I included a blank base and free shipping! Hey everyone! I just had a quick burning question. 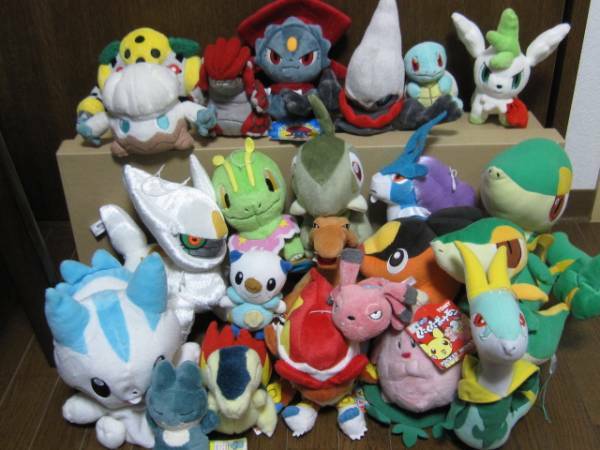 Since the waves of Pokemon charms came out, most sets were (and still are) pretty easy to come by, however, the Flygon set is INCREDIBLY difficult to find and I'm not sure why, Does anyone have an answer to this? I'm just very curious. This is the set, just in case there's any confusion. Is there different year versions of the Raichu canvas plush? I always thought there was but I don't think I've ever asked. I have no idea what year this but ive always loved it, I just never put it on my wishlist because i knew they were skyrocketed high. Or are they both the same?? I can't find any other pics of the first image.